WASHINGTON, April 11, 2019 — Did you know that many different types of tea come from the same plant? 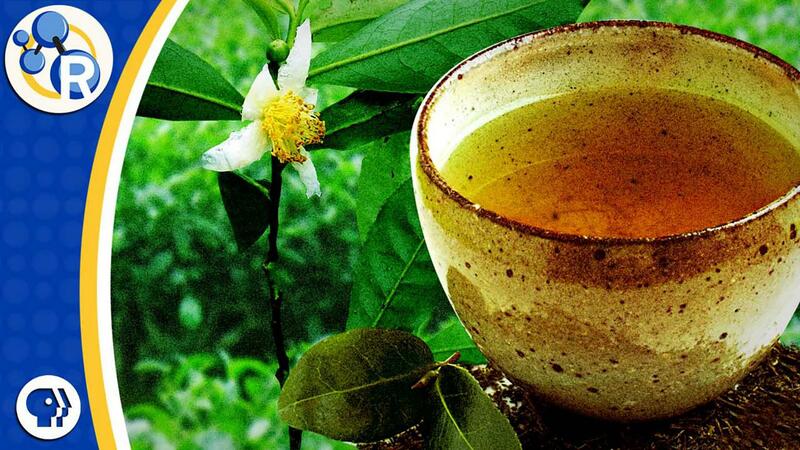 It’s pretty amazing, considering the various flavors and colors, but what really sets each tea apart are the chemical changes that happen in the leaves during production. This week on Reactions, we’re going to debunk a couple of myths behind the healthful and flavorful compounds found in each type of tea: https://youtu.be/Caq0AMr3f_s.